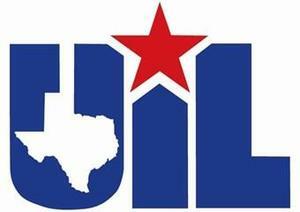 UIL has released information that is against all UIL rules for any event or contest, athletic or academic to be live streamed. This rule prohibits any parent, student, community member, faculty, staff or sponsor to broadcast live from any entity of social media or internet streaming including, but not limited to Facebook Live, Instagram Live, YouTube, Twitter. Live streaming is in direct violation of the UIL Rules and their agreement with their broadcast partners. Mason ISD requests all spectators of events adhere to these rules.